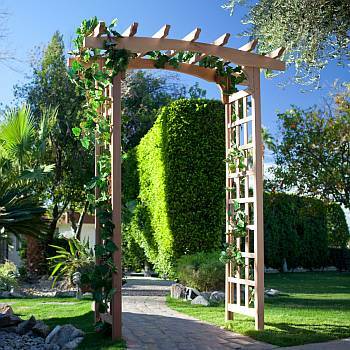 Garden Arbors beautify any backyard, walkway, garden setting, or entry way. A garden arbor can set the theme of your garden as formal or informal, classic or modern, and an arbor can be the perfect setting for outdoor weddings, family celebrations, or as the entrance to your garden. Garden arbors are perfect for creating a special spot in your backyard or garden where you can truly enjoy the outdoors and entertain your friends and family. A Trellis is the perfect structure on which to train quick-growing climbing plants, such as morning glories, clematis, or honeysuckle. 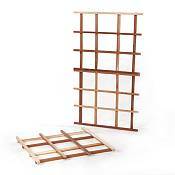 Use several of our Trellises to build a flowering wall. Create your own unique, eye-catching conversation piece that will be the envy of all your neighbors! For very little money, you can add a unique and personal touch to your garden that you can admire and enjoy for years to come. 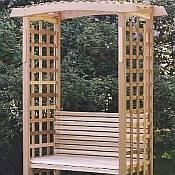 Our beautiful wooden and metal Arbors or Trellises will add grace and a touch of elegance to your garden. Each piece has been designed to last for many years. 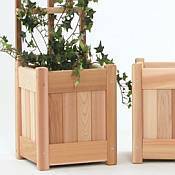 Give your garden a unique look by painting or staining the natural wood. Or you might just decide to let your wooden trellis weather to a classic silvery gray naturally by not coating the exterior. These wooden and metal pieces are just right for any garden entrance, backyard walkway, or just to create a focal point of elegance in your favorite garden spot. Read more about Garden Arbors in this informative article. Visit our Blog for more information about helpful Living Spaces in the Great Outdoors. 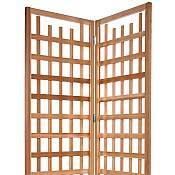 Garden Arbors & Trellises will make your garden grand!